For computer services, you just need to make one call and that’s it. Our network consultants and computer technicians are adept in a variety of areas and disciplines, utilizing a wide range of equipment and software solutions throughout the Los Angeles and Orange County areas. Our computer technicians and computer consultants can Replace, Repair, Upgrade or Update your existing computer equipment and software. The best part about our computer consulting company is that our network consultants and computer technicians are cross trained in many disciplines so there is an overlap in coverage for the various solutions we implement. Most of our Network Engineers are based in Orange County and Los Angeles County, but we do travel to other counties, states or countries. We travel the globe to bring the highest quality of service. 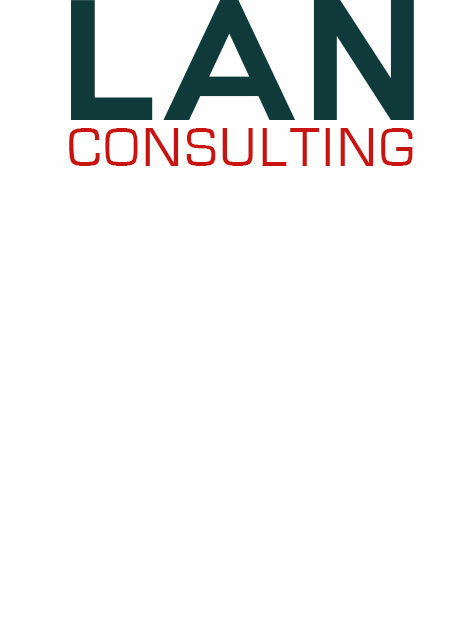 If you need a Computer Consultant, Network Consultant, Web Design, WordPress, Web Development, Web Hosting, Network Security, Computer Repair or any kind of computer technician, just think of LAN Consulting. It will only take one call to get a network consultant that will be able to do the job. We cover the world, Los Angeles and Orange County. Copyright © 2019 LAN Consulting LLC. Powered by WordPress. Theme: Esteem by ThemeGrill.